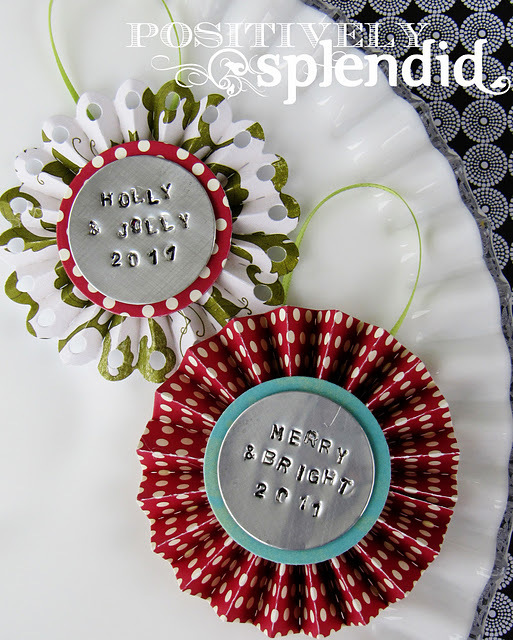 Lifestyle Crafts just released some new fun dies (my favorite being the bakers box die cut) and some of my favorite bloggers have done some really cute projects with them. 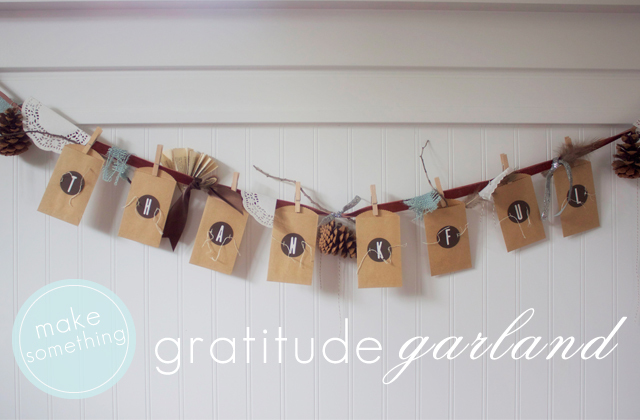 Dandee created this great gratitude garland that I LOVE! Lollyjane used the bakers box to create these fun stocking stuffers!! 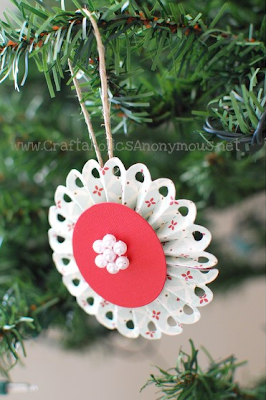 They are also a really great way to giftwrap cash for those teenagers! 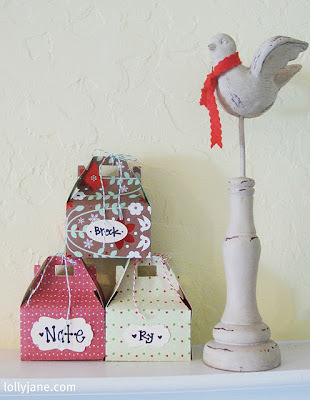 Today's Creative Blog dressed her boxes up for Christmas too. 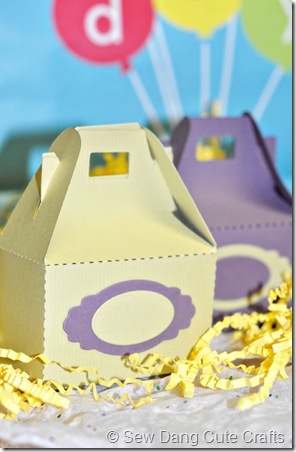 And the cute boxes also make great party favors, like these cuties from Sew Dang Cute. 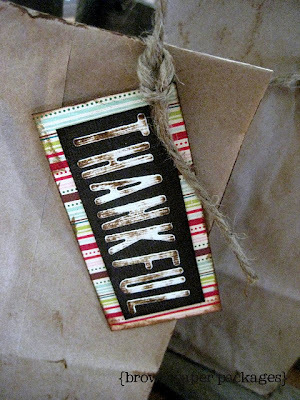 Brown Paper Packages made cute Thanksgiving party favors with the fun new alphabet and, fittingly, brown paper bags. Craftaholics Anonymouse made some great Christmas ornaments with the new Just for You dies. And Amy from Positively Splendid made ornaments too, but I think they would make great place cards for Christmas as well. All of these lovely ladies have a great discount codes on their site too, so check them out! Cute finds! I especially love the gratitude garland. Adorable!